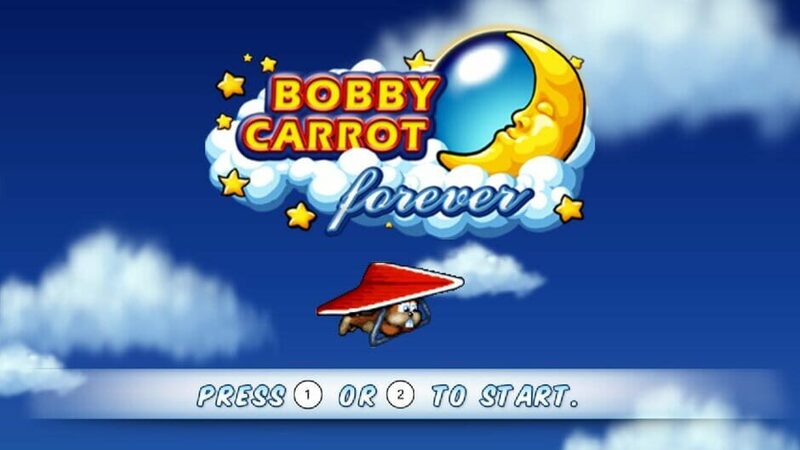 Bobby Carrot isn’t just any hare. 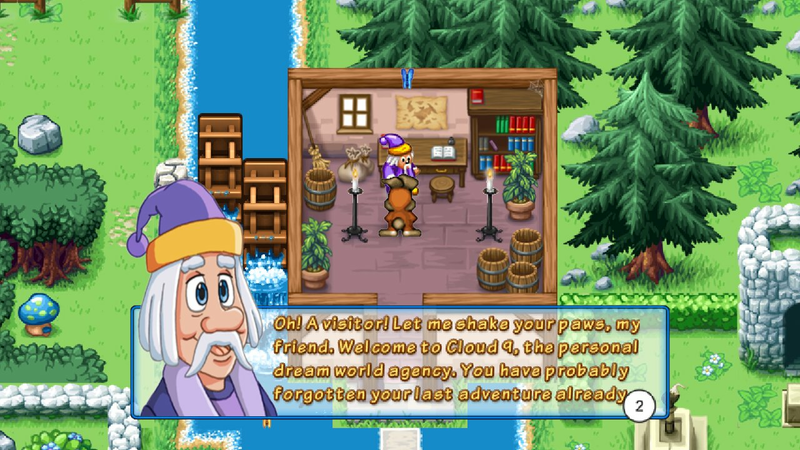 When he sleeps, he dreams of incredible adventures and fantastic worlds. 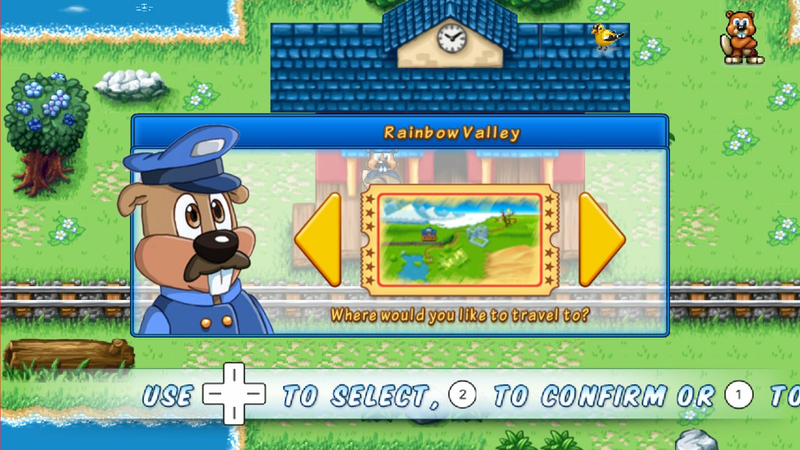 Would you like to go with him today? 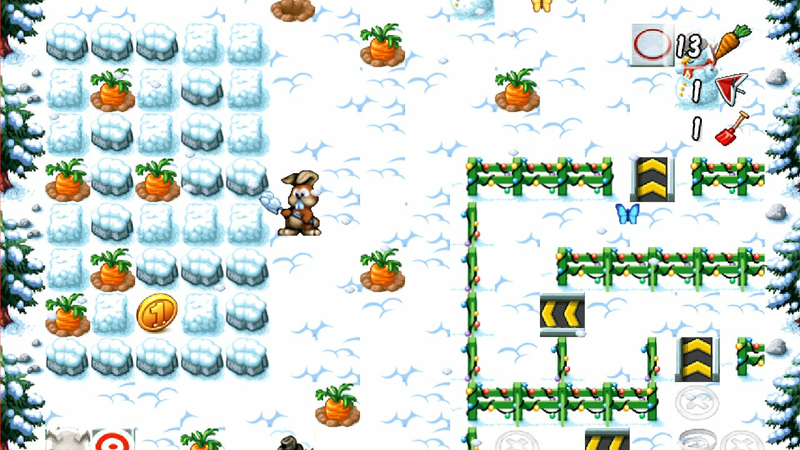 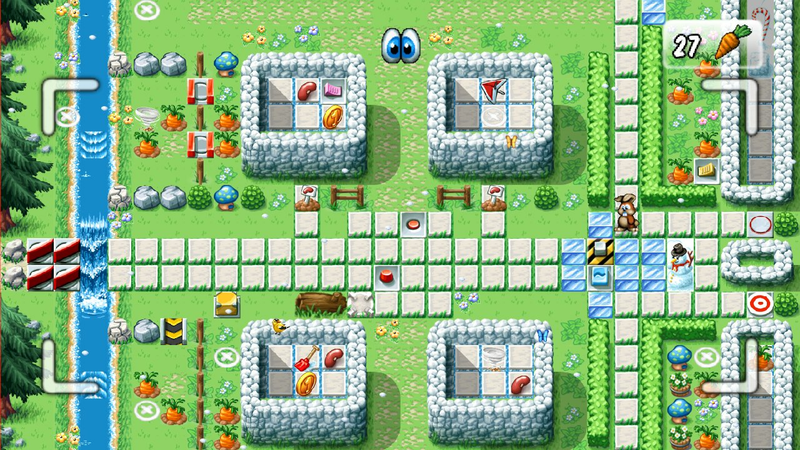 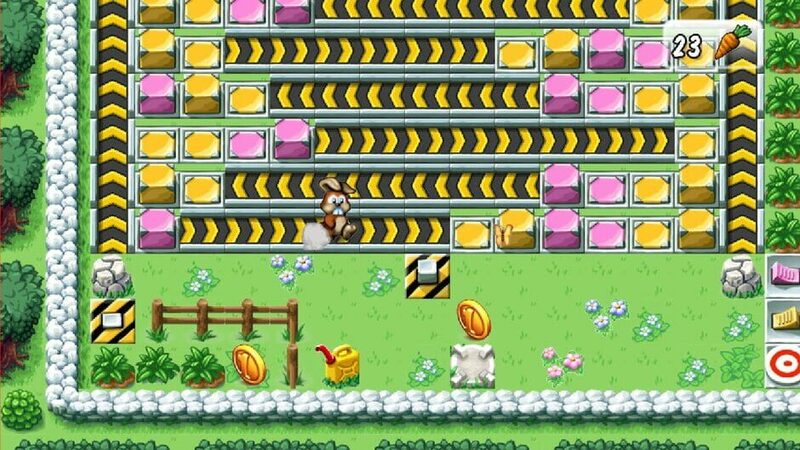 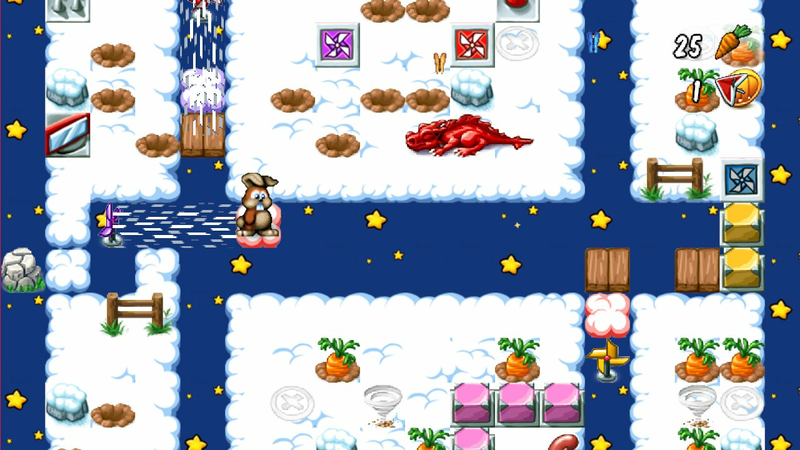 Guide the famous puzzle hare through hundreds of exciting levels, find and use cool items, avoid obstacles and collect all carrots to win. 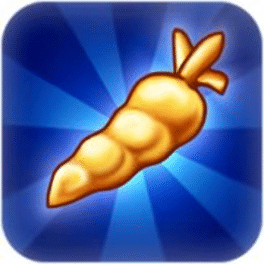 Uncover the secret of the 6 golden carrots and meet new friends who will help you on your way. 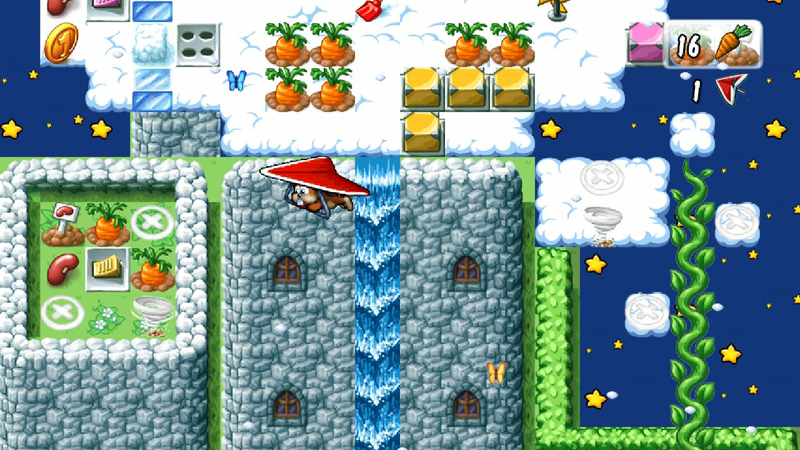 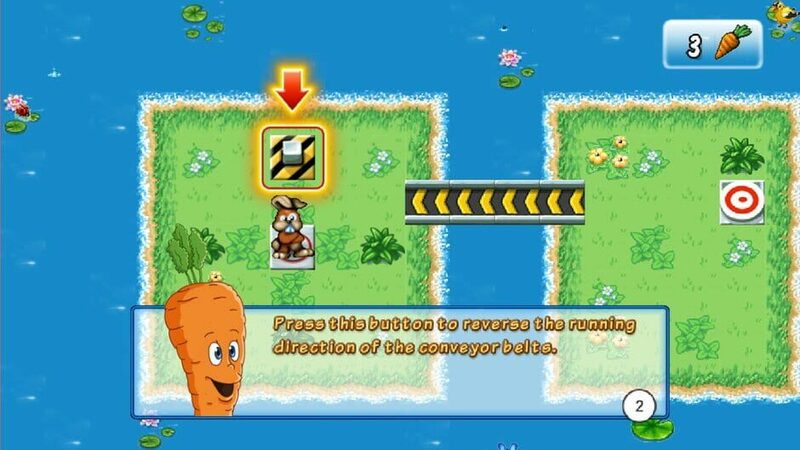 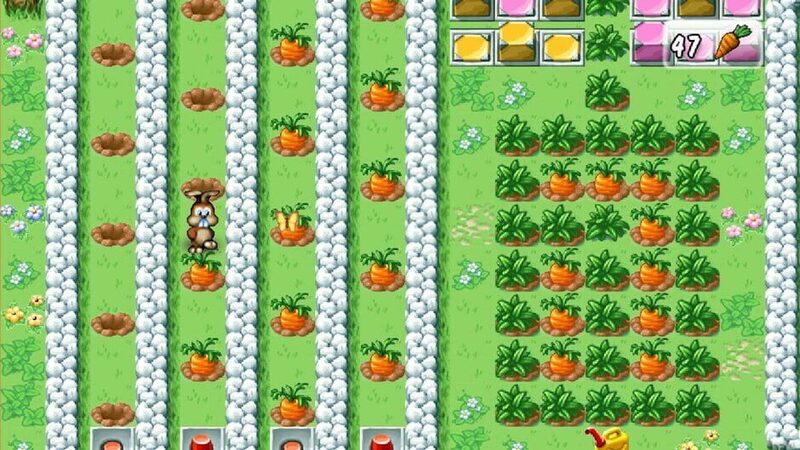 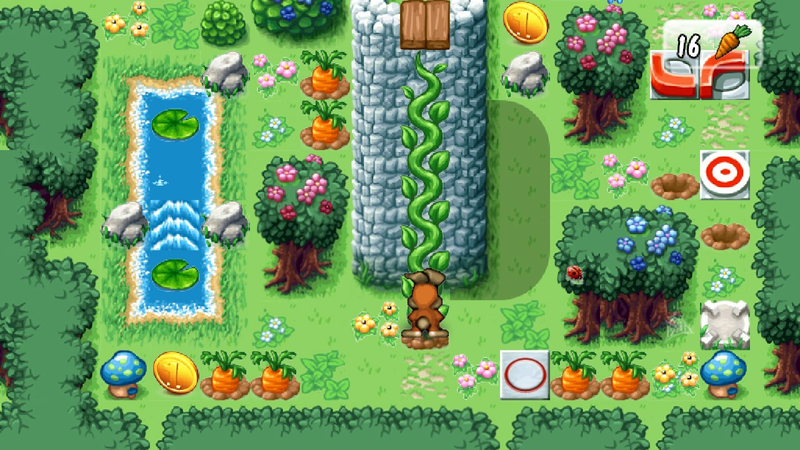 Bobby Carrot rekindles the age of classic console gaming with charming 2D graphics and simplified controls. 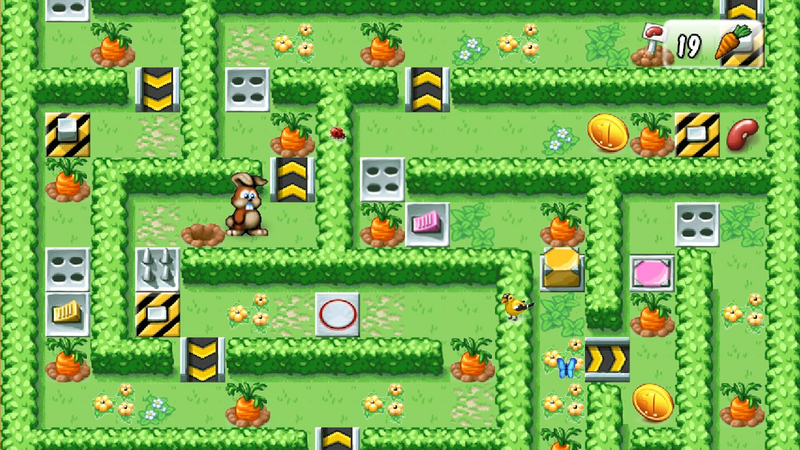 Lean back and enjoy a brain bending puzzle adventure for the whole family. There are far more images available for Bobby Carrot Forever, but these are the ones we felt would be most useful to you. If you have specific requests, please do contact the developer!